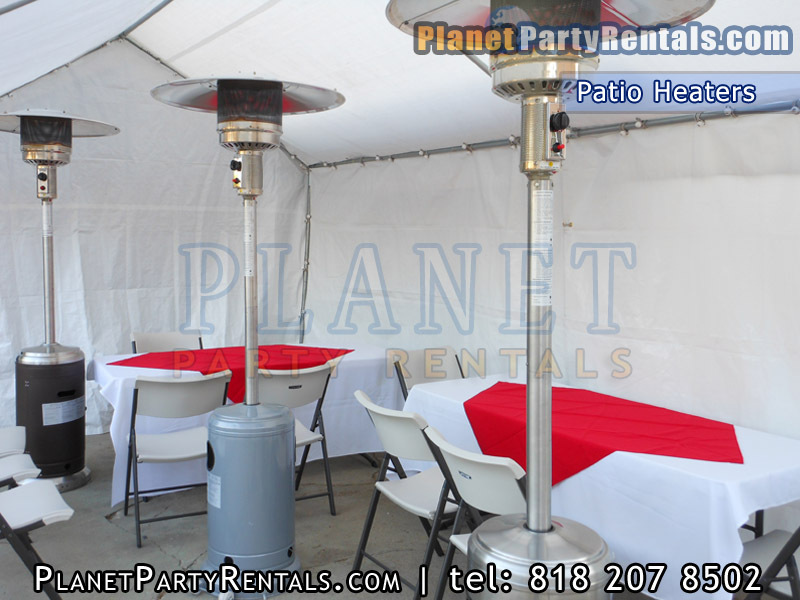 Patio Heater rental includes 1 full tank of Propane Gas. 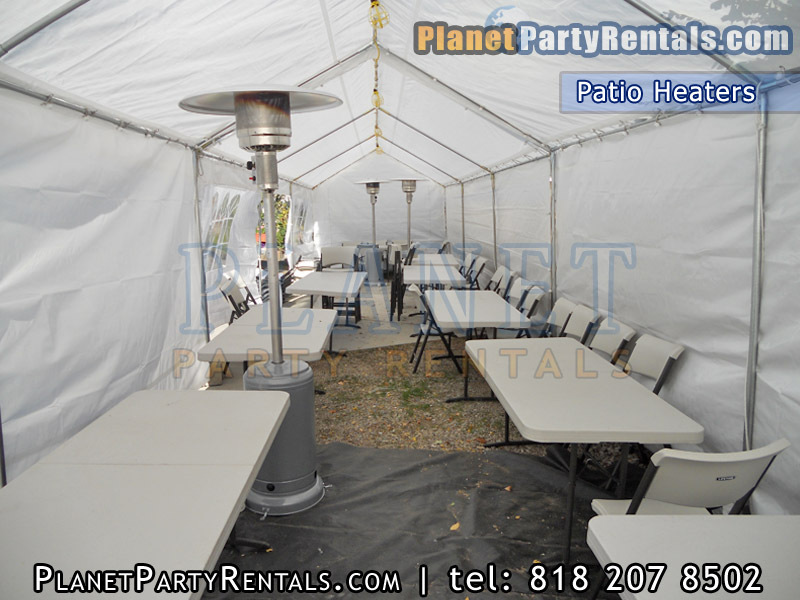 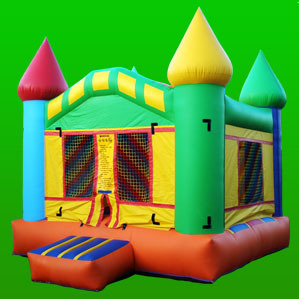 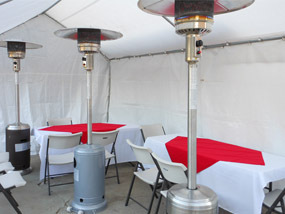 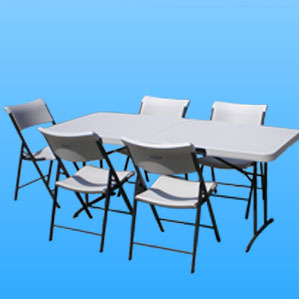 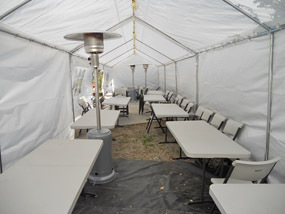 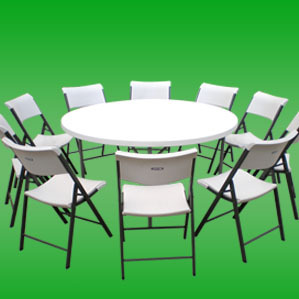 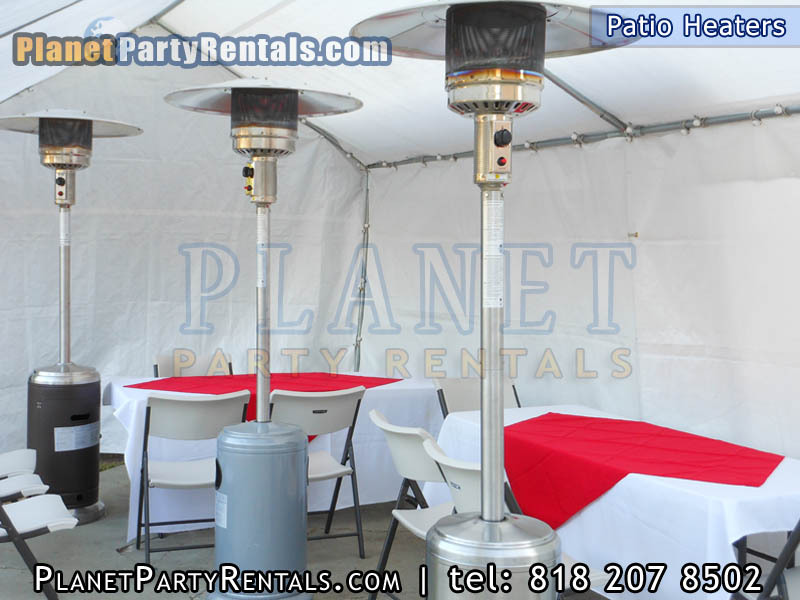 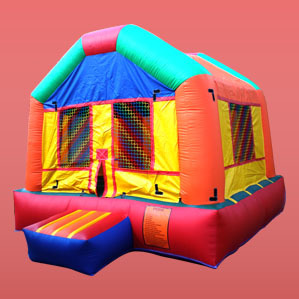 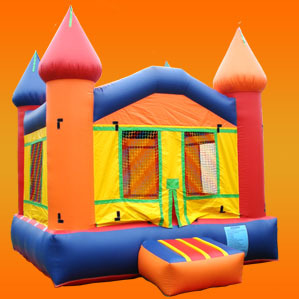 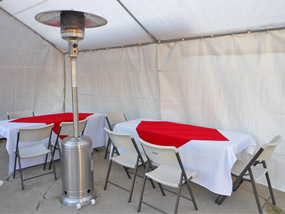 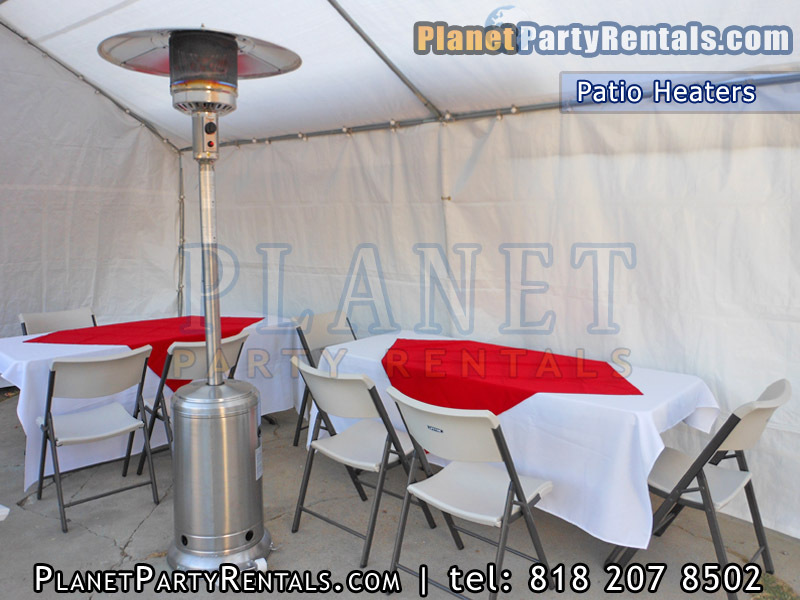 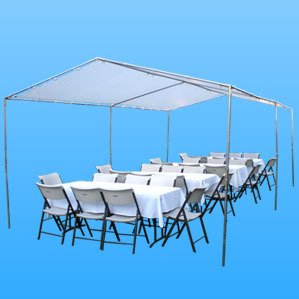 Delivery is free with the rental of a Patio Heater within the San Fernando valley. 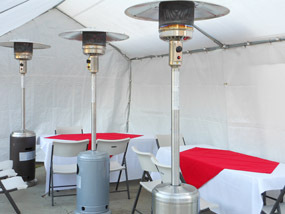 Our outdoor Patio Heaters use 20lb Propane Tanks. 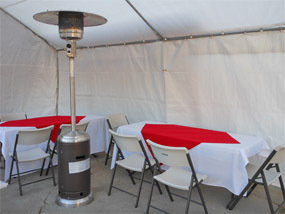 Depending on the amount of temperature setting used will determine how many hours the propane tanks will last. When you rent an Outdoor Patio Heater you will be provided with a tutorial on how to properly turn on the patio heater and how to turn it off. 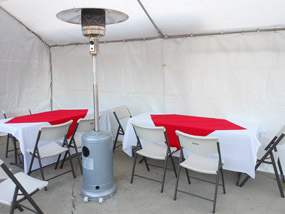 You will also be provided with an instructional sheet on how to turn on the patio heater.